In case you were looking for a super cool way to upgrade your manicure, you should try doing matte nails. 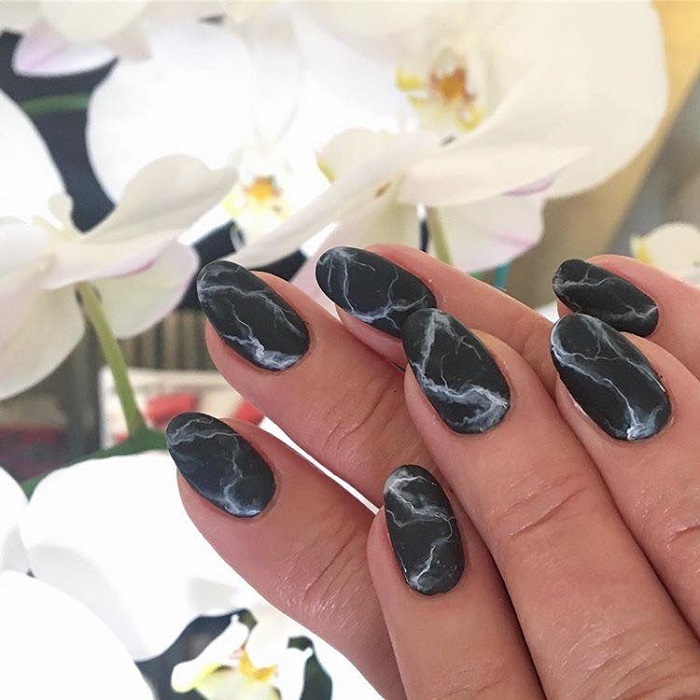 This type of nail art became popular recently, and now ladies are going crazy over it. Since fall is already here, we usually opt for darker colors. The matte nails, on the other hand, are very versatile. Even bright colors are acceptable for fall. Burgundy is one of the most popular colors for fall. It is also one of the most beautiful and rich ones. If you want to flaunt matte mani, burgundy is the first shade to go for. There are also many patterns that you can add, starting with graphics, adding negative spaces, or even a minimalistic golden line. And if you love glitter, even better. Burgundy matte nails will look awesome if you add several glittery ones. Another very cool thing to do is get ombre matte nails. The classic ombre is not a trend anymore. You will be surprised of how good your manicure will look. The matte nails can be done with both dark and bright shades. If you decide to get plain matte nails, opt for a vivid hue. You can go with a bold orange one, magenta and even some shades of green. Black is one of the colors that ladies try to avoid for their manicure. But with the matte nails, it can look chic and elegant. You can add negative transparent spaces, that will make the design much more fun. 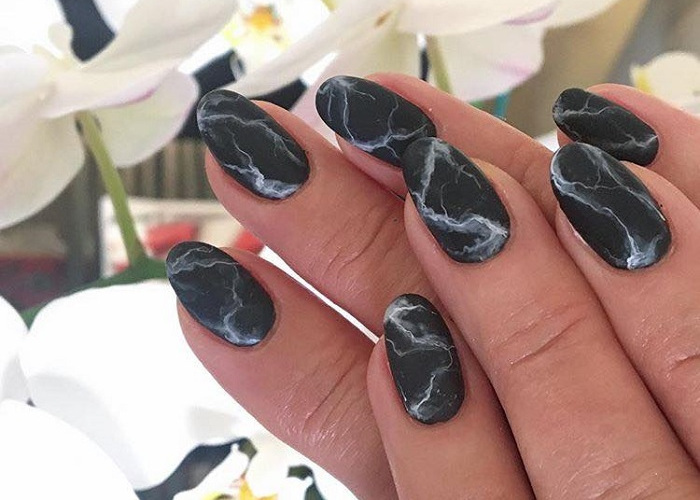 Check out this chic matte nail designs that can serve as an inspiration for your next manicure. If you are looking for the nail art that is perfect for fall, consider it found.